NO LETTING FEES-3/4 Bedroom Victorian House in Bishopston near to the Cricket ground, Bars and Restaurants of Gloucester road. This house has been refubished to a high standard. 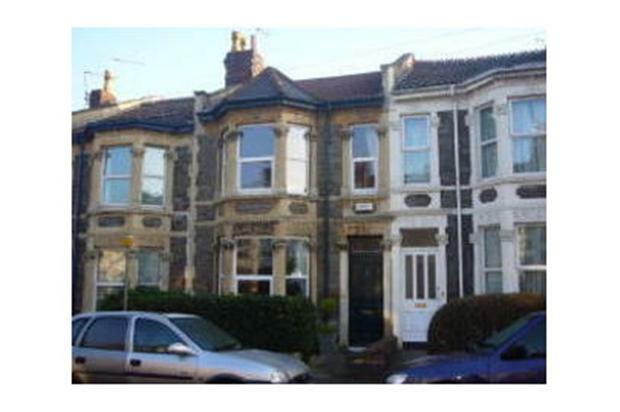 3/4 Bedroom Victorian house Bishopston. This house has just been renovated to a high standard and was previously an owner occupied family home. 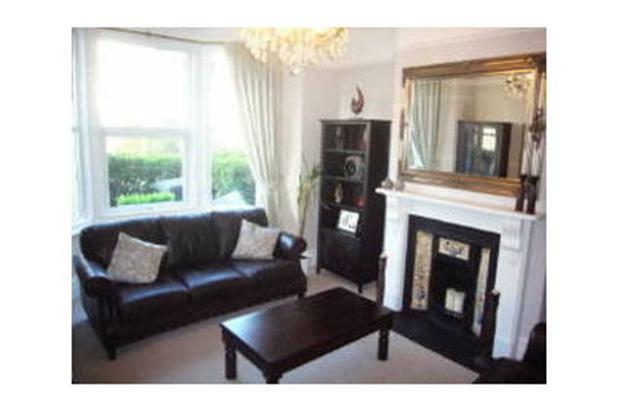 In addition to the 4 bedrooms there are 2 reception rooms. The house also has a garden and street parking is available just outside. It comes with all integrated white goods, Including washer dryer, fridge freezer and dishwasher. 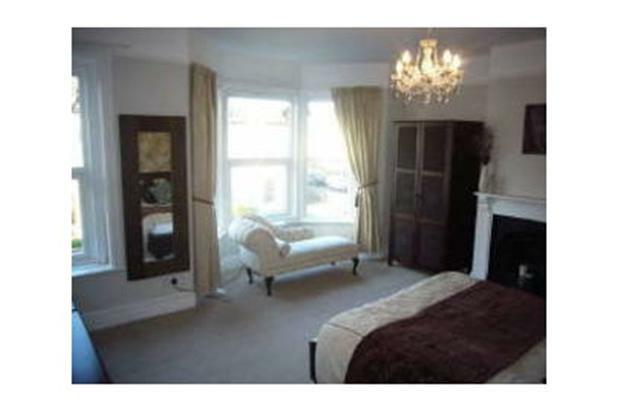 Situated close to the cricket ground and the bars/restaurants of Gloucester Road.